Advanced IPL photorejuvenation technology is a treatment that utilizes multiple wavelengths of light to treat effectively red and brown skin discolorations. 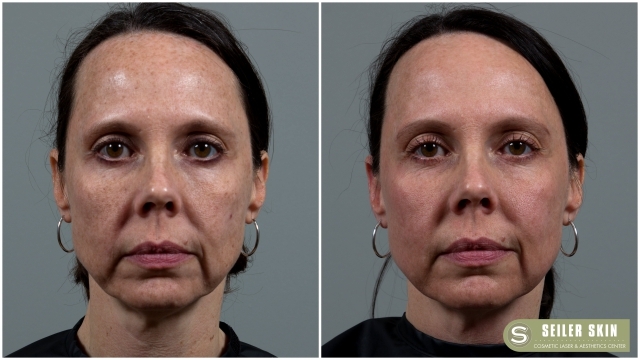 In addition to reducing discolorations, IPL will also stimulate collagen remodeling, reduce acne and shrink pores – all of which lead to smoother, healthier looking skin and overall improved tone. 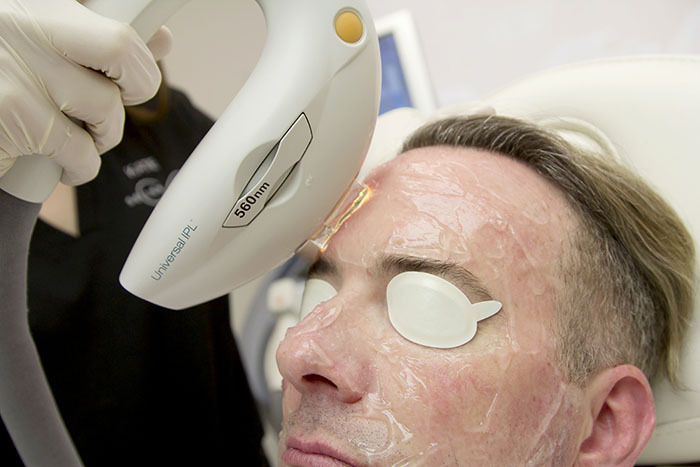 What makes IPL different at Seiler Skin? 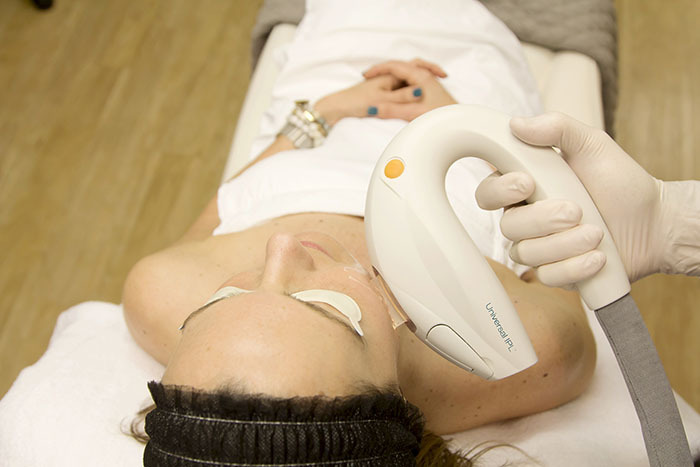 At Seiler Skin, we use a state-of-the-art device – the Lumenis One IPL – with various pulsed-light wavelength filters, enabling us to target multiple colors. As opposed to cheaper devices, commonly used at most practices, our device provides practitioners with the widest setting parameters and unmatched treatment customization levels. IPL has a reputation for sometimes being a painful procedure (largely dependent upon the concern treated and patient’s level of tolerance). However, the discomfort of IPL is minimized at Seiler Skin thanks to our Pro-Nox device. This nitrous-oxide device produces a mild sedative effect, similar to the “the gas” at a dentist’s office, which is quickly metabolized and out of your system within minutes. Pro-Nox is a game-changer, and produces no lasting effects – you can drive home immediately after your treatment. 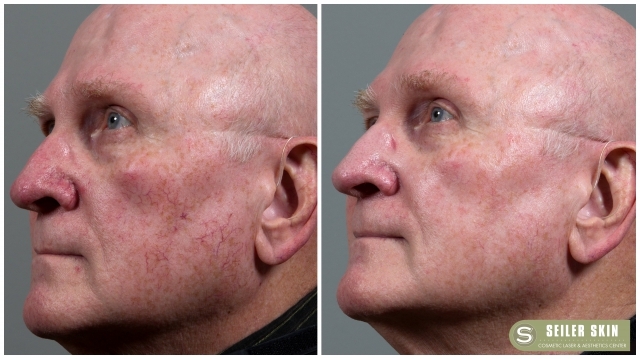 Lastly, patients should be aware – Dr. Seiler sees IPL as the most dangerous device on the market, commonly involved in burns and other serious complications when in the wrong hands. In the medical community, IPL is the most under-respected treatment, too quickly handed off to practitioners not fully trained to provide safe and effective outcomes. 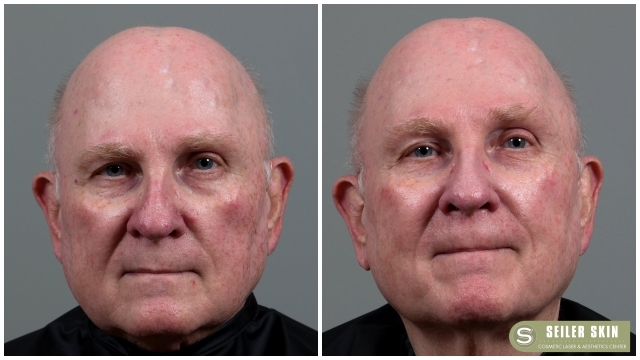 This is a sophisticated treatment that requires advanced training from a specialist, like Dr. Seiler. 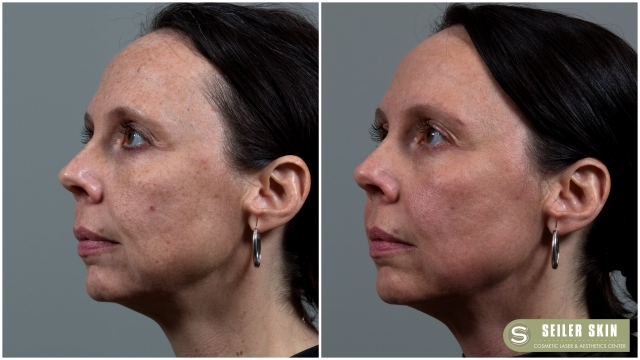 NOTE: We take IPL well beyond the common “Photofacial” or “Fotofacial” in treating more complex and/or advanced conditions of the face and body. What are the results of IPL? 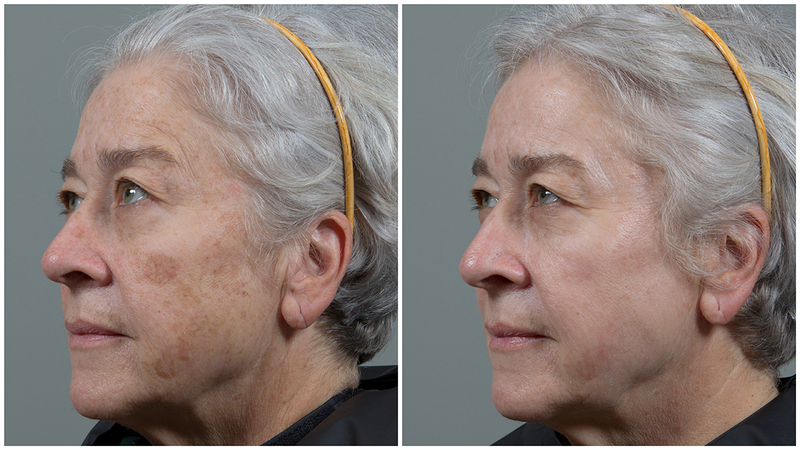 IPL produces results quickly after only a single treatment. For more severe conditions or concerns (e.g., port wine stains, significant sun damage, areas with multiple vessels, etc. ), we may recommend several treatments to produce desired results. To ensure lasting results, Seiler Skin will develop your customized skin-care regimen, which may include maintenance treatments and the use of medical-grade skincare products. What is the downtime of IPL? IPL is a favorite of Dr. Seiler, our team and patients because it requires minimal downtime and allows you to resume normal activities quickly, even after receiving an aggressive treatment. Most patients experience mild redness, which typically dissipates within 12-24 hours. When treating pigment-related conditions, the level of pigment shedding depends on the severity of concern and area of the body treated. When treating vascular conditions, mild to moderate redness and swelling may occur. During your consultation, we will ensure you understand what to expect after treatment based on your needs and skin health goals.